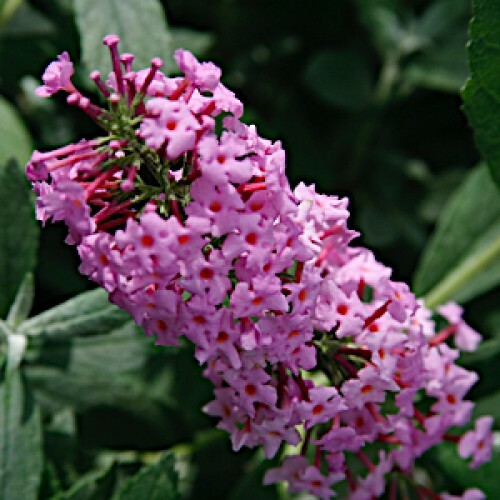 Large, fragrant pink flowers over silvery foliage attract butterflies to the garden from midsummer to fall! Deadhead to prolong bloom time. Fast-growing with an arching habit.